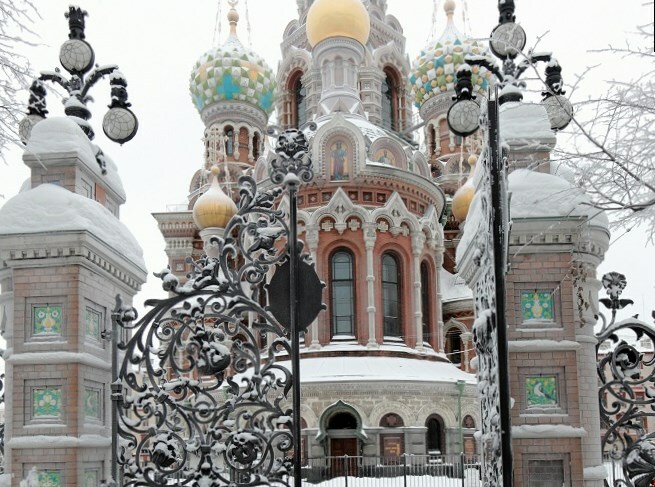 Classical and folk music will sound on the eve of Christmas in the Church of the Savior on the Spilled Blood. There will be two concerts given on the 4th and 5th of January, both start at 7p.m. The concert choir of Saint Petersburg will perform classical works of Rachmaninov and Rimsky-Korsakov as well as folk and popular music.